Some people just want to see the world burn –and annoy the hell out of this blogger. I don’t know you, but $1,300 amounts to about $20,000 Mexican pesos (per today’s exchange rate,) which would be good enough to get you approximately 800 of these. Won’t you rather have 800 of these? A no brainer, my friends. Oh, and don’t get me started on the burrito bag, please. 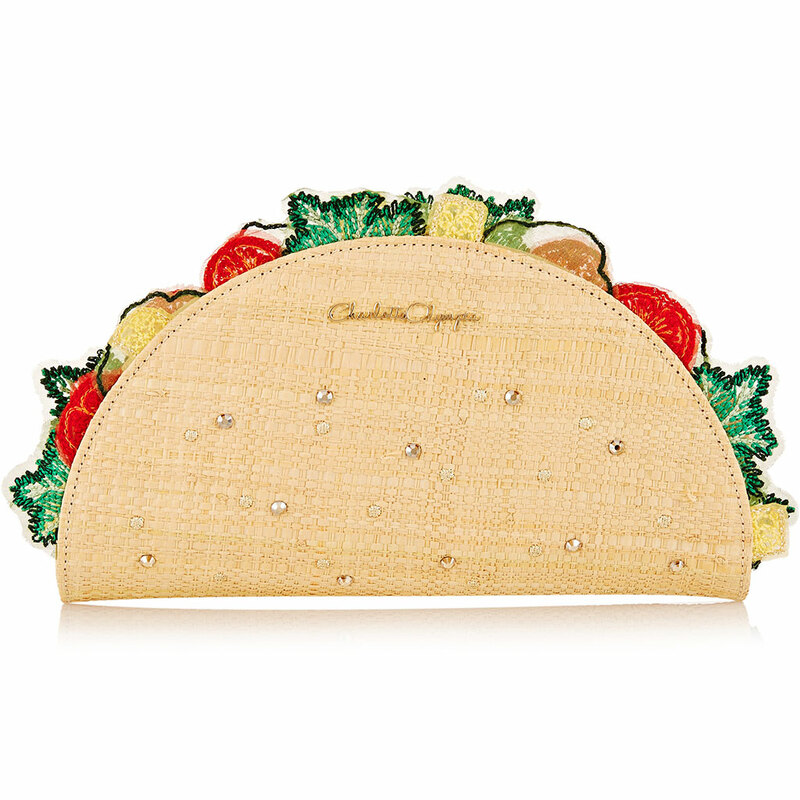 This entry was posted in Awkard homages, Fashion, Food, Guacala, Marketing & Advertising, Stupid propositions and tagged fashion, Taco purse, tacos, tacos al pastor. Bookmark the permalink. Hahah love this post! But I also love her work! I don’t know where you’re buying your tacos, but in a standard puesto around Queretaro (or Mexico), a taco goes for about 7 or 8 pesos, so, 50 cents. 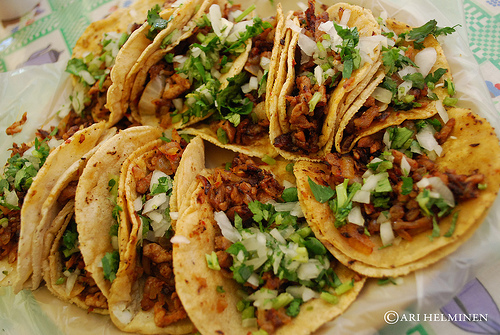 Tacos de canasta run 3 or 4 for 10 pesos….so, what I’m sayin’ is that $1300 would get you 2500, 2600 regular tacos, or 8000 tacos de canasta. Proving your point.